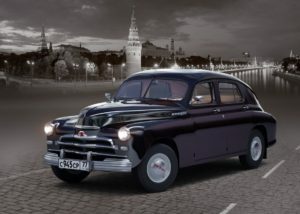 The fact that the car “Pobeda” (Victory) originally planned to be called “Rodina» (Motherland ) is widely known. 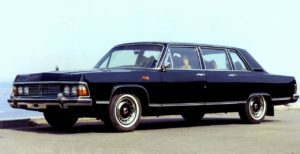 Stalin did not approve of the idea only, and he sternly asked: “How much will you sell your Motherland?” But the names of other Soviet cars have an interesting history. About 30 years, from the late 50’s to the late 80’s, high-ranking officials used cars GAZ-13 and GAZ-14, called the “Seagull”. ” Zhiguli ” was called from the famous mountains near Togliatti. True, Zhiguli quickly gained popularity not only in the USSR, but also abroad. Here linguists drew attention to the fact that such a name would not be appropriate, because “jigolo” is a man leading an immoral lifestyle. 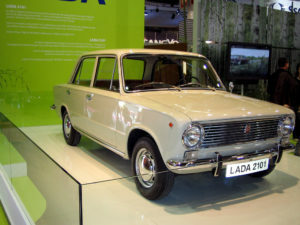 Therefore, for export cars went with a different name – “Lada”. 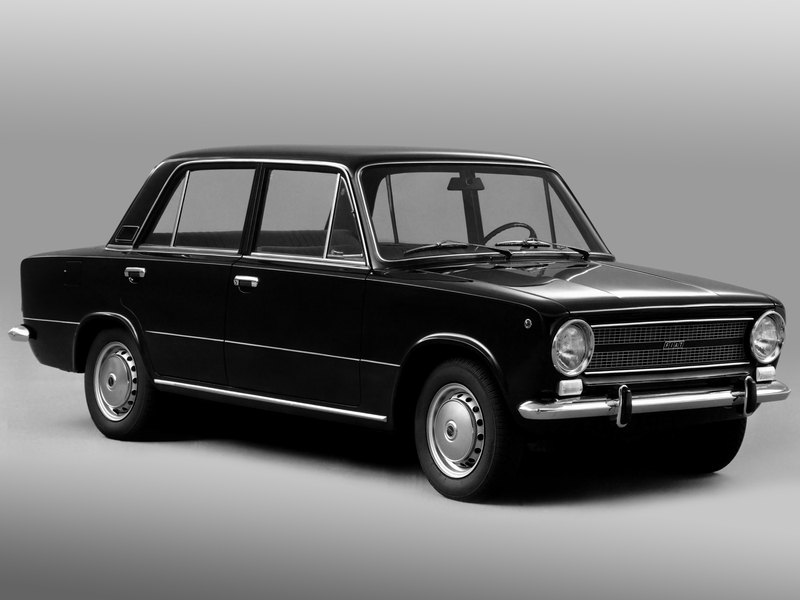 In April 1972 the VAZ produced a prototype, which was named “Niva”. 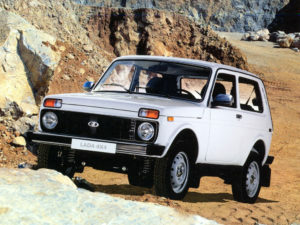 The creation of the Niva was worked on by the designers P. M Prusov and V. S Soloviev. One of them had two daughters: Natalia and Irina, the other had sons Vadim and Andrei. 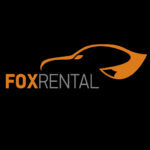 So, by adding the initial letters of the children of the creators of the car, the name of the SUV was obtained. By the way, Niva was not only in demand abroad, but it was also not cheap. For example, in Germany – more than 20 000 marks, and in England 8 000 pounds sterling.